Love Development builds quality into every luxury home we build. 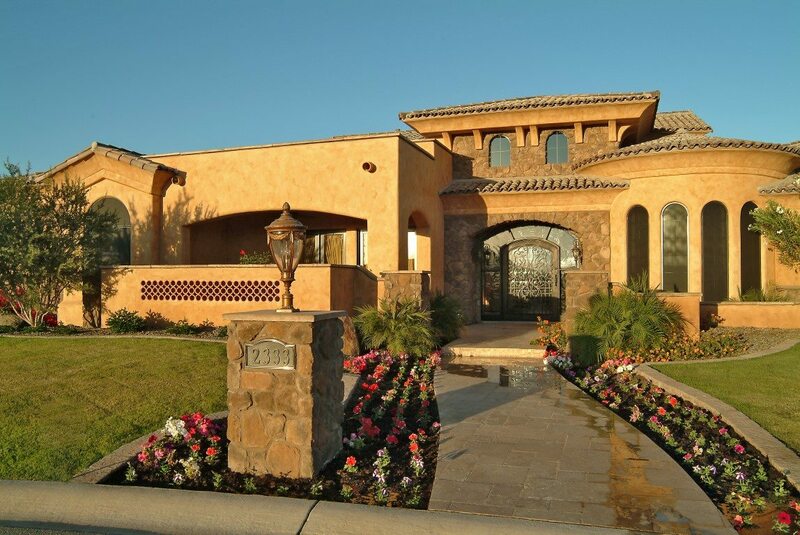 We have been building custom homes in Arizona for over 35 years. We specialize in New Ground Up Commercial Construction, Tenant Improvements, Suite Remodels and Repair and total “Grey Shell” Building Renovations. This image collection is consistently growing as we continue to build beautiful homes and commercial buildings across the valley. The integrity of a man is measured in all that he leaves behind. One look at a Love construction project reveals a lot about the man behind them. For over thirty years, David Love’s passion for his craft has been the fire that fuels him. 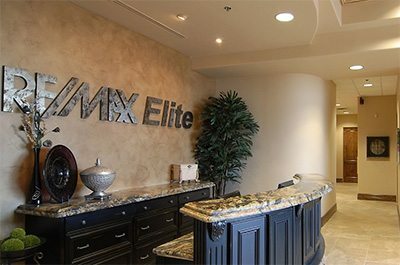 Whether it is the custom build of your luxury dream home, a home remodel project or tenant improvements to a commercial property, you will receive the same unmatched commitment to excellence. Consider having David and his staff assist you with your new custom home, home remodel or commercial project. Personal attention from conception to completion is the difference you will find with Love Development and Construction. 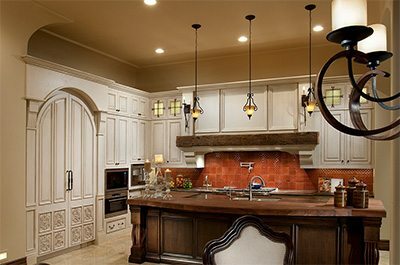 Luxury custom home builders and commercial builders doing business in the Scottsdale Metro Phoenix area of Arizona since 1981.